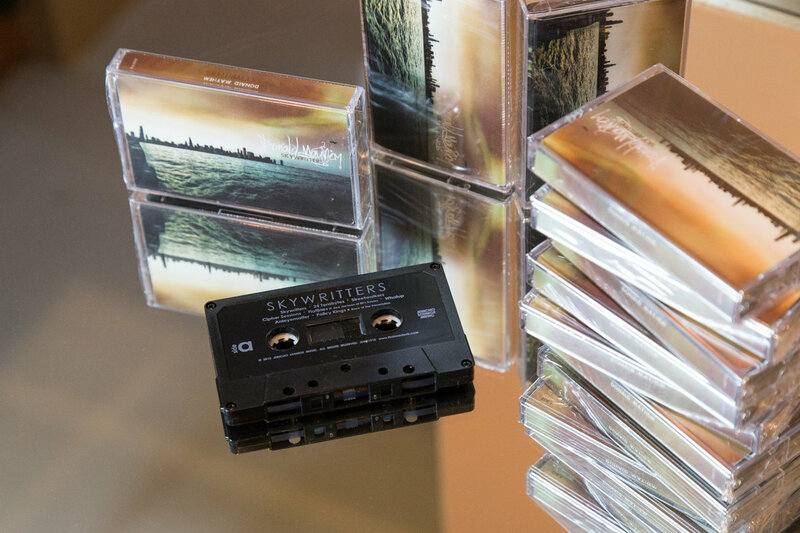 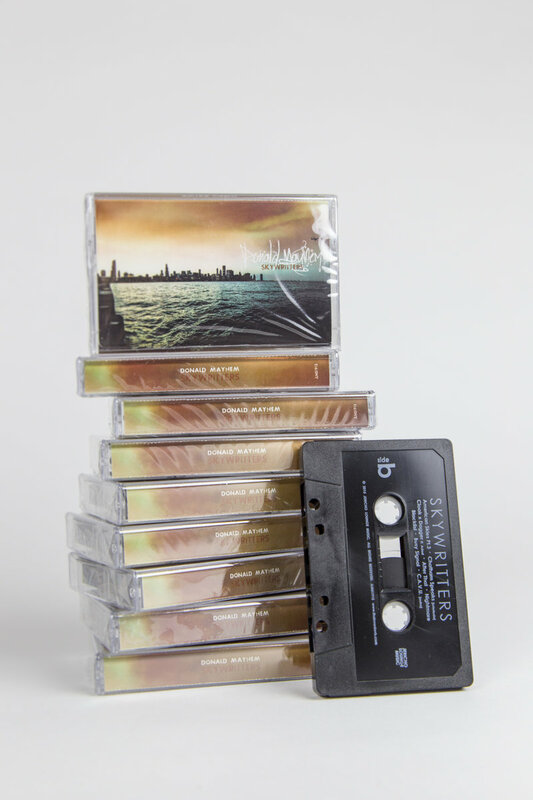 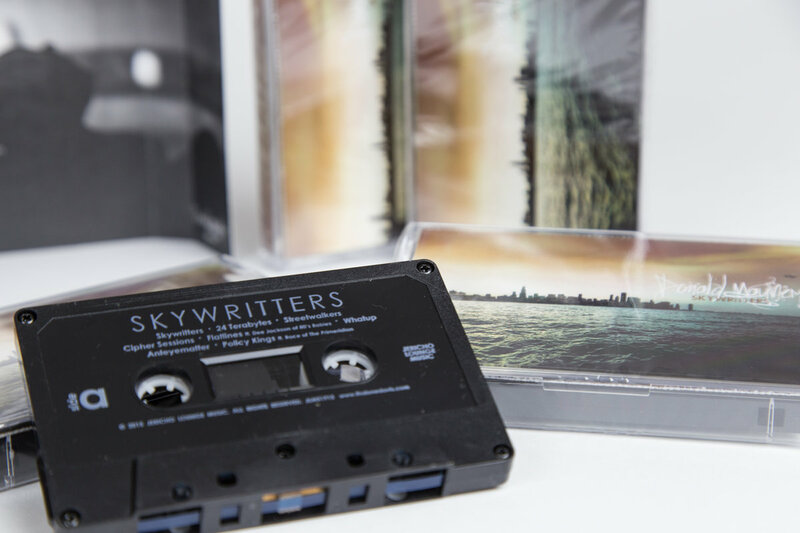 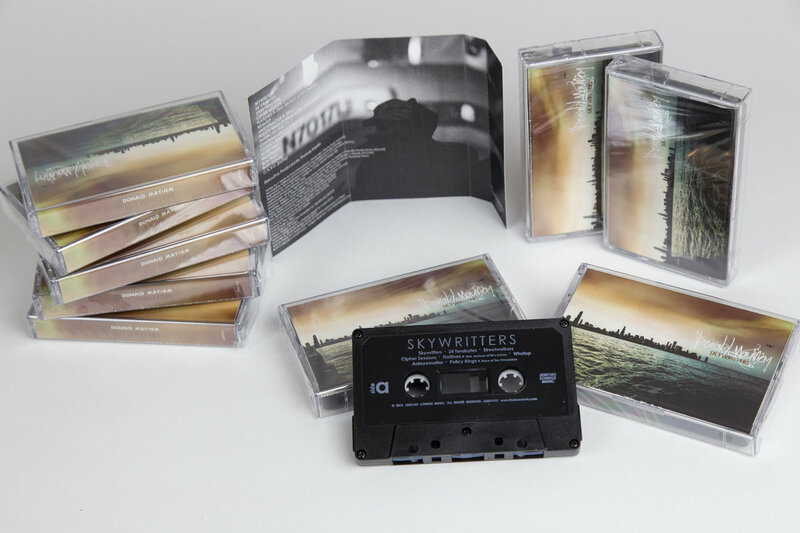 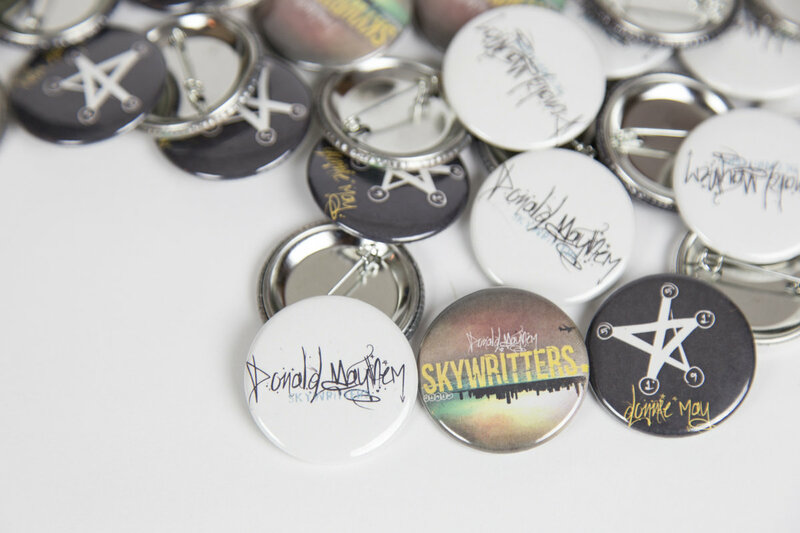 Crafted in a true boutique nature, SKYWRITTERS was delicately created by Thaione Davis with absolute attention to aesthetic and quality, specifically for the true hip hop connoisseur. 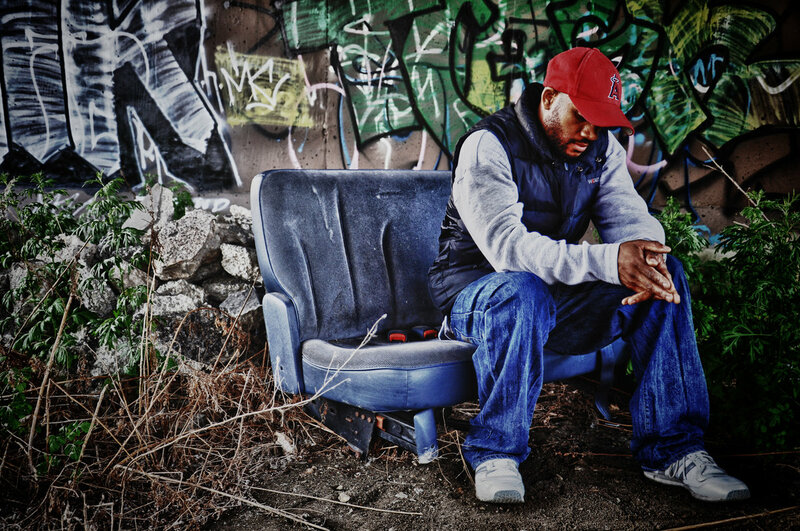 As the multi-talented workhorse he is, Davis not only handles the microphone duties, but also the production, arrangement, art direction & design, scratches, engineering, photography, video, and distribution. 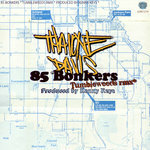 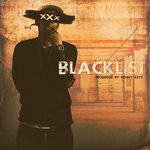 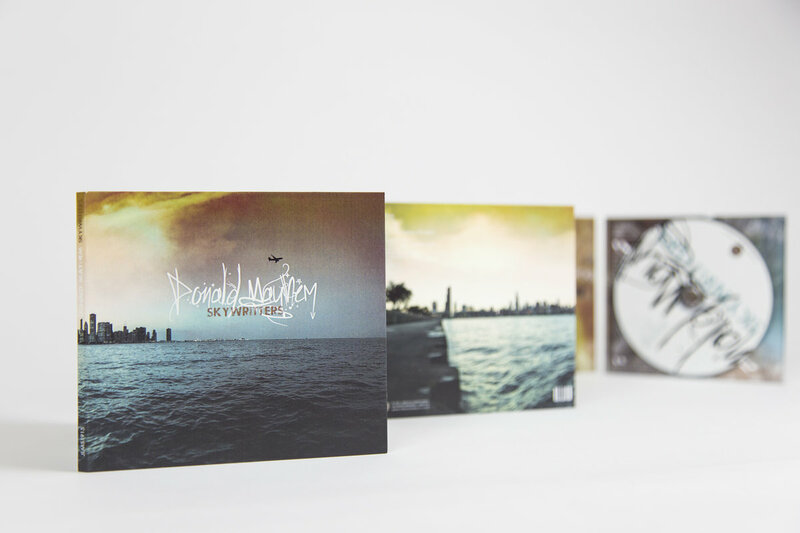 A true jack of all trades once again sculpting the finest moments of hip hop, curated from the southside of Chicago. 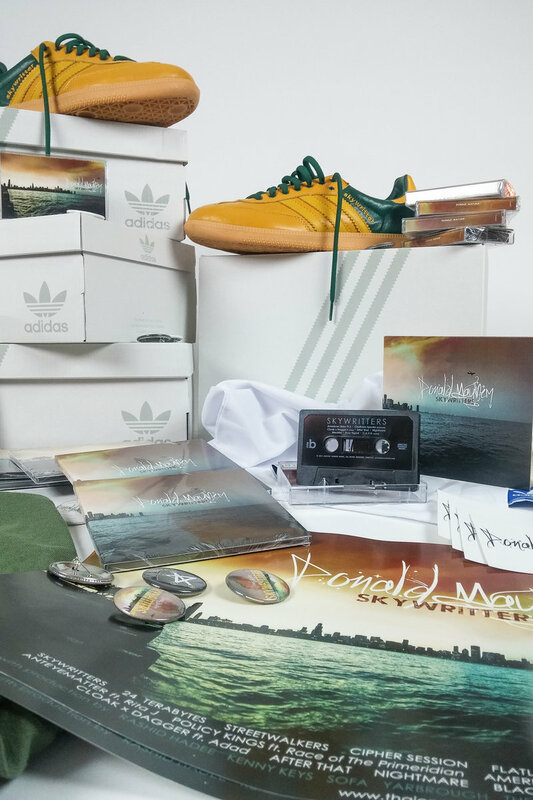 *** Includes poster x sticker x button and exclusive Bonus Track "Crown Tipper" ft. Race (The Primeridian), produced by Kenny Keys. 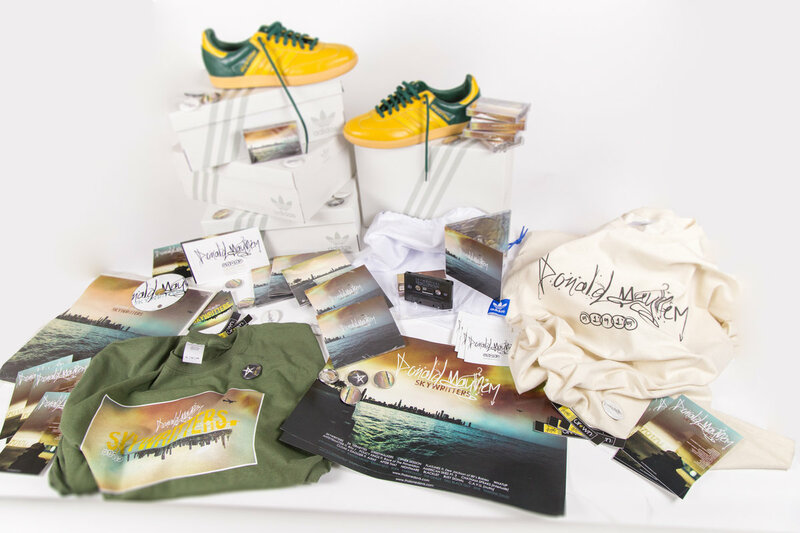 The ULTIMATE goodie bag for the true hip hop connoisseur! 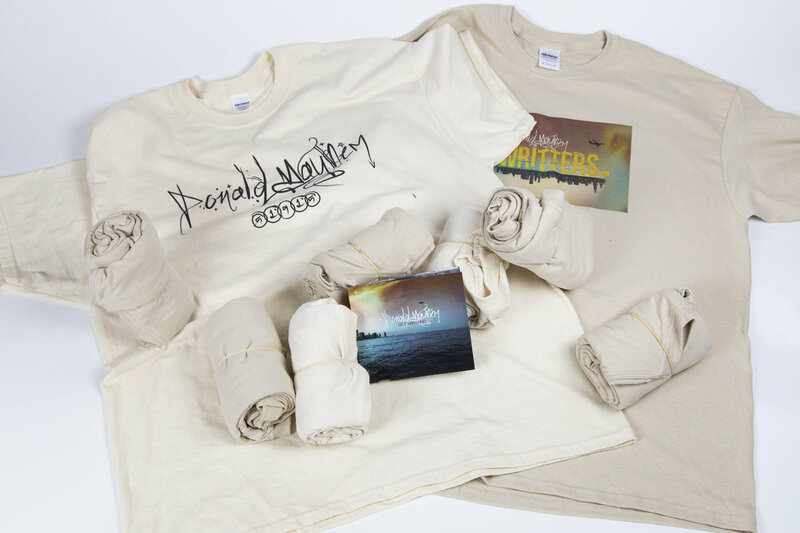 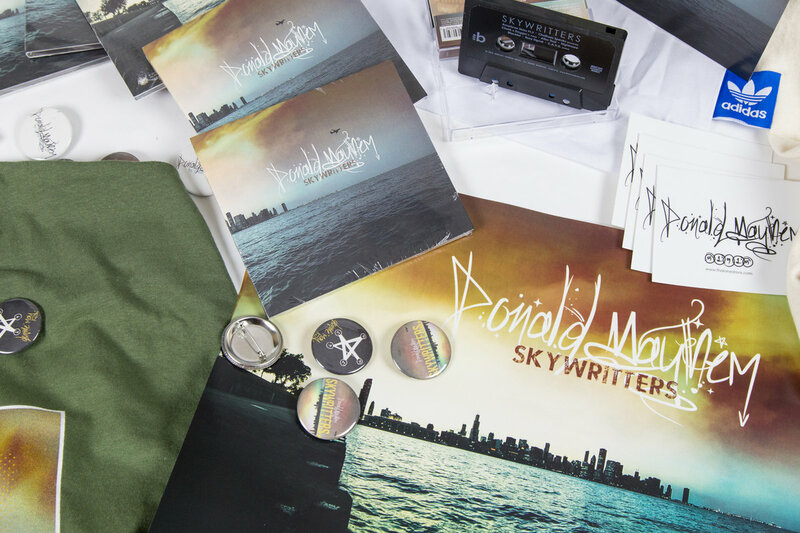 Includes CD X CASSETTE X T-SHIRT X POSTER X STICKER X BUTTON and Exclusive Bonus Track "Crown Tipper" ft. Race (The Primeridian), produced by Kenny Keys. 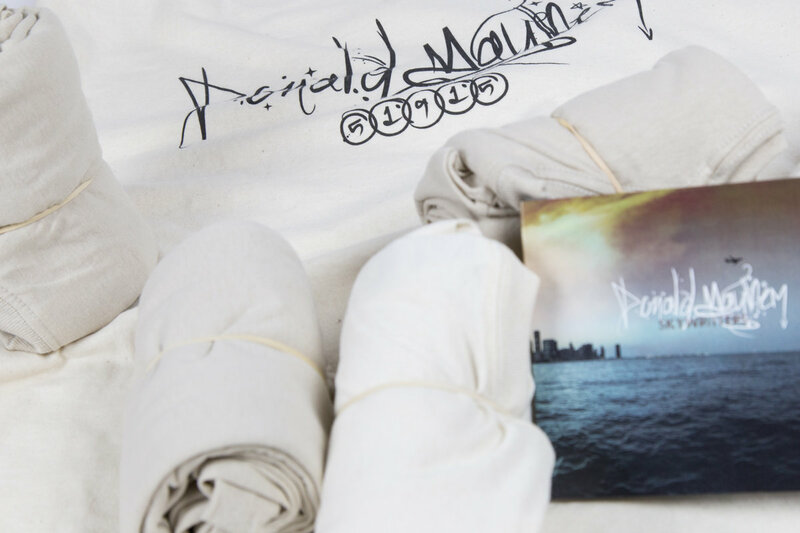 Packaged for the collectors of culture and heavy supporters of the artform. 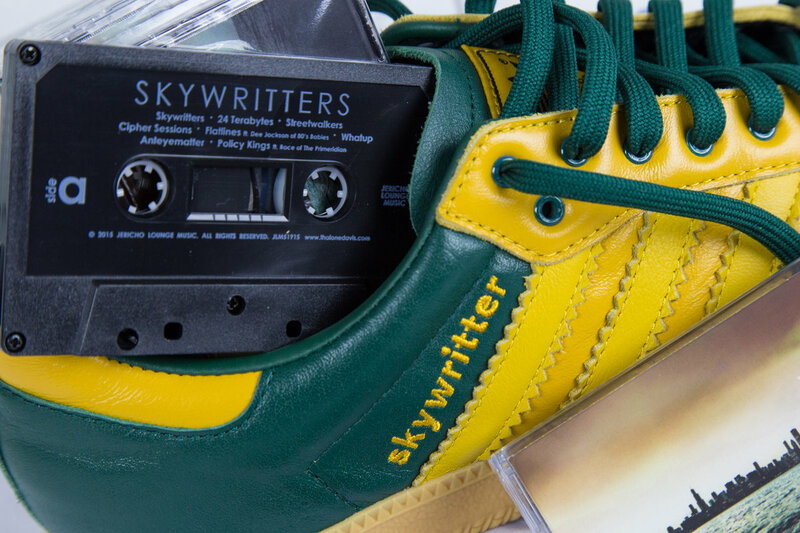 Limited Edition Skywritter edition sneakers custom designed by Thaione Davis. 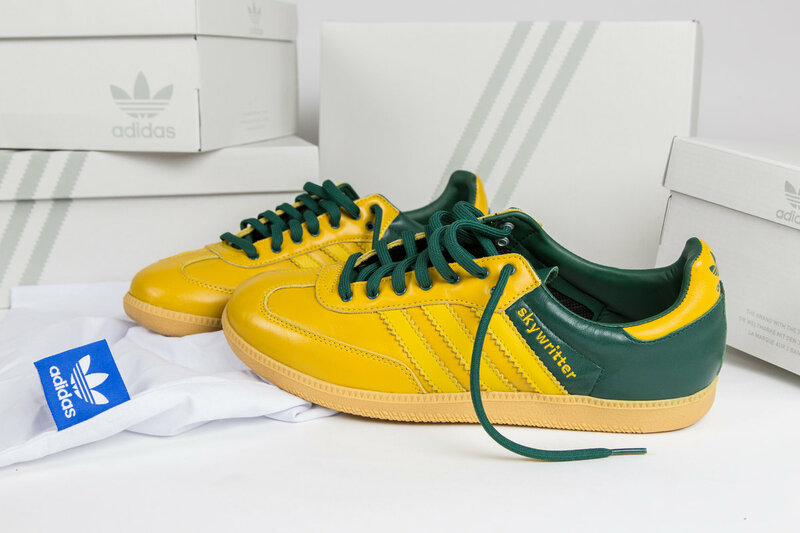 All Leather Adidas Samba style great for casual comfort or everyday street wear. 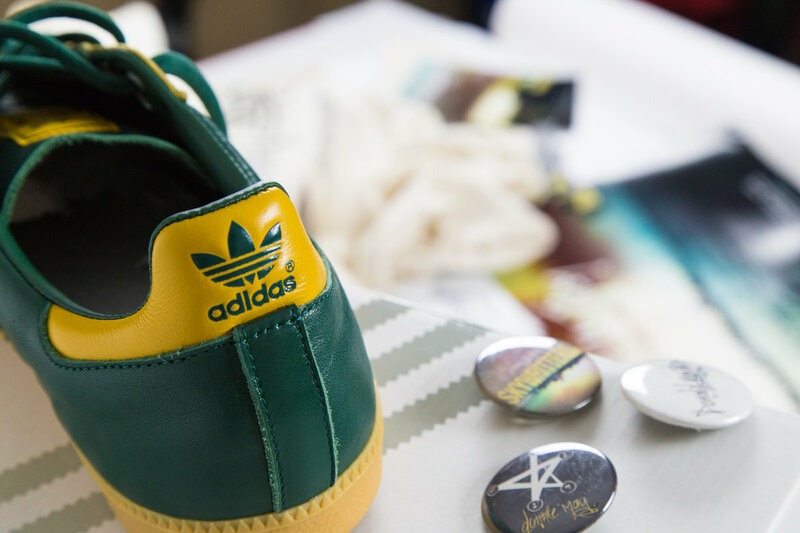 Custom mustard and forest green color with signature Adidas gum sole. 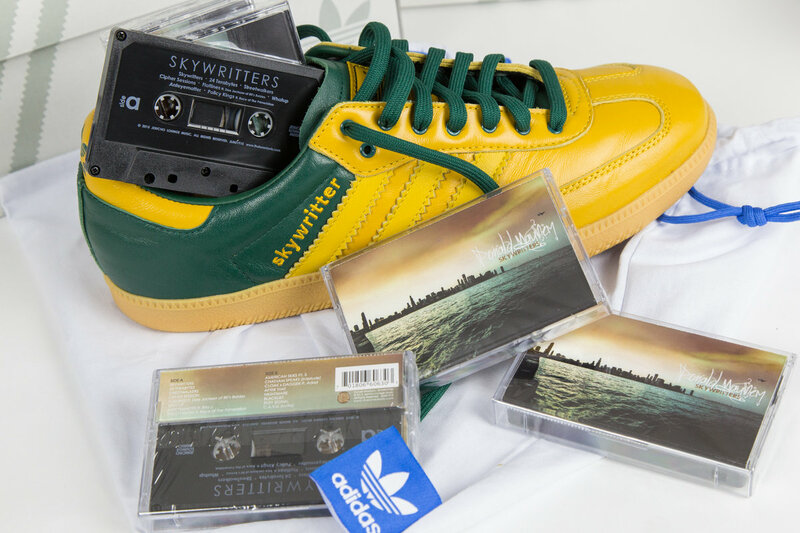 Features trademark 3 stripes on the side with Skywritter brand stitching. 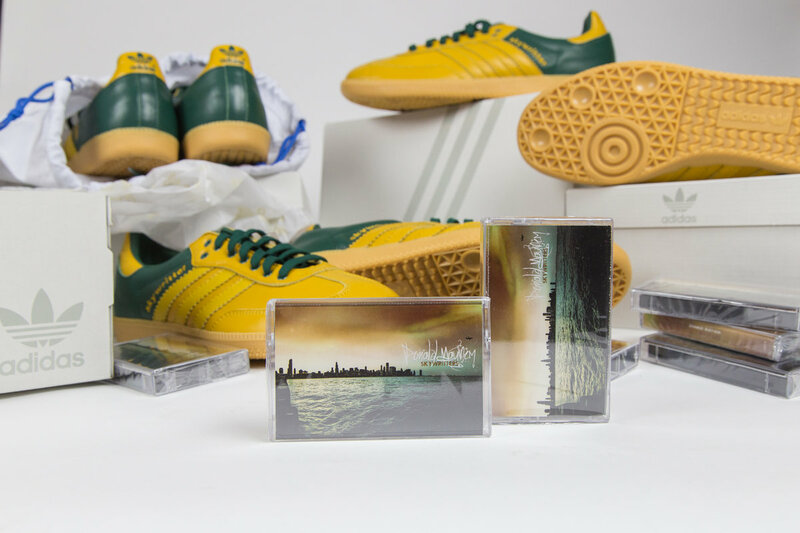 Comes with cassette version of the album x sticker x button. 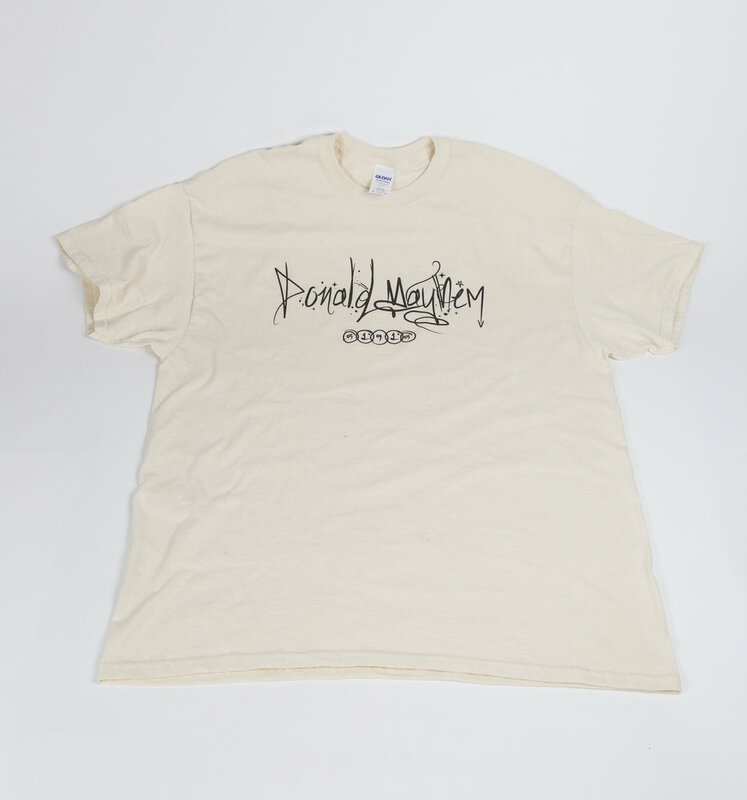 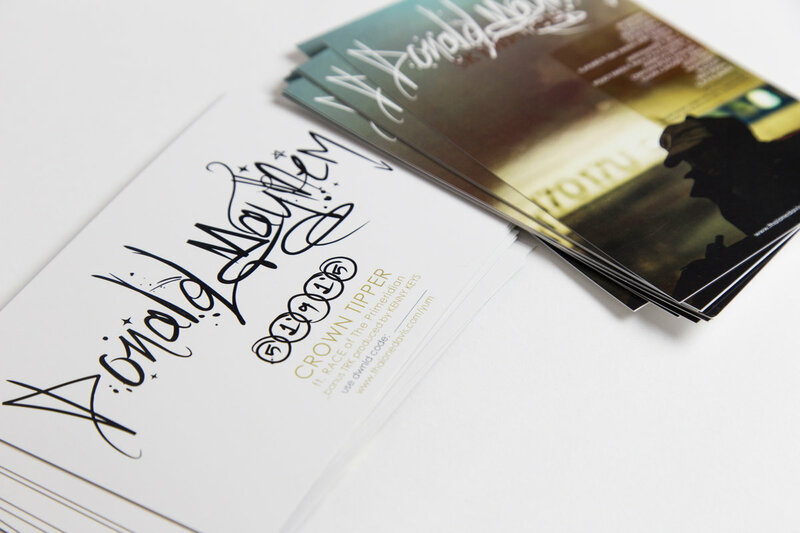 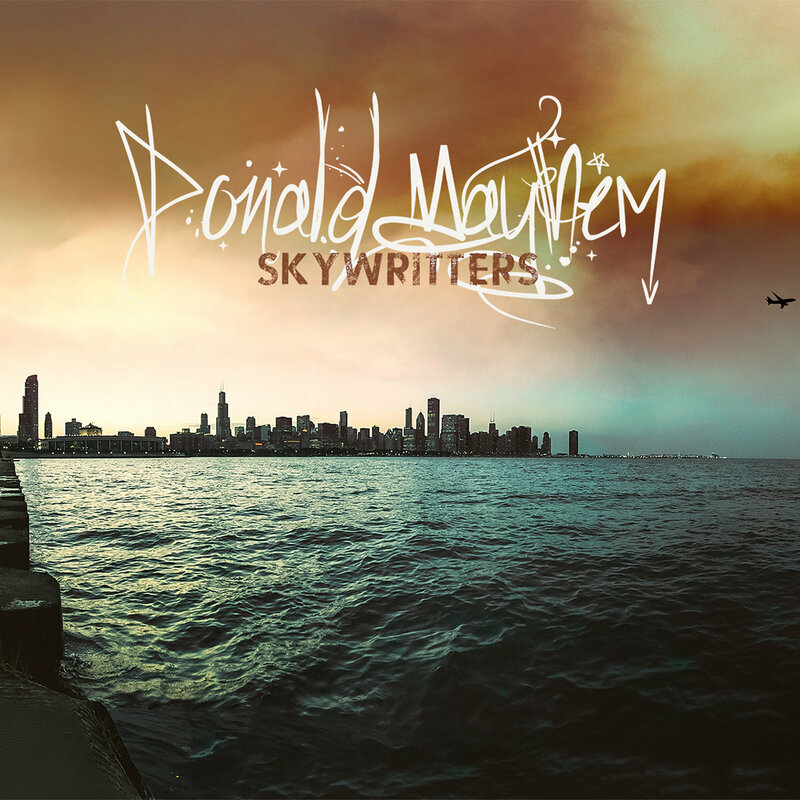 Your choice of Skywritter sticker artwork or the Donald Mayhem handstyle on 100% cotton tee. 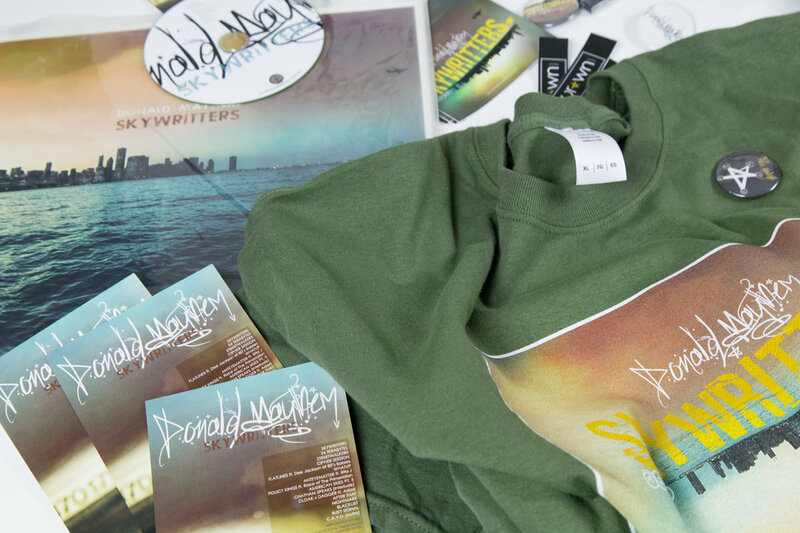 Super soft and comfortable, fresh gear to rock all summer long. 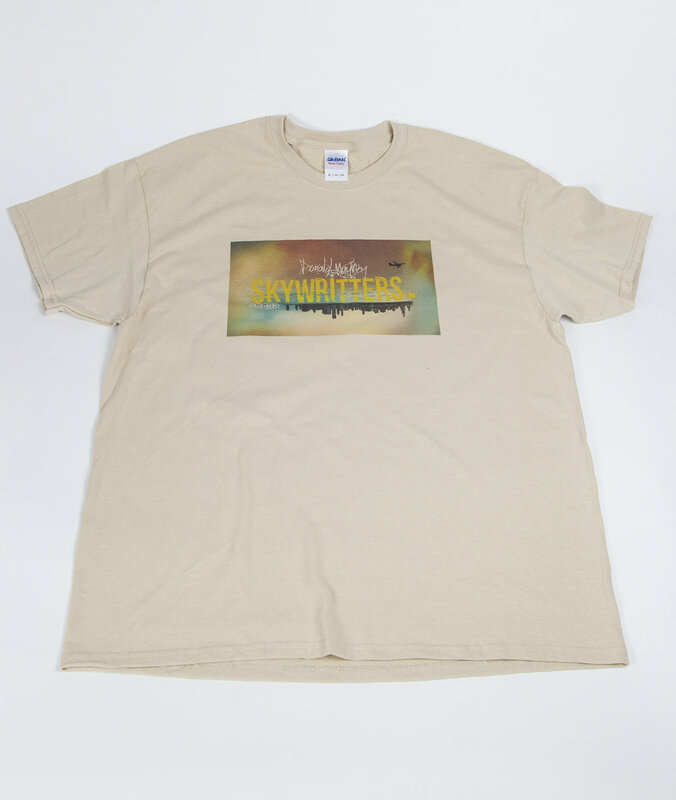 Natural and sand color. 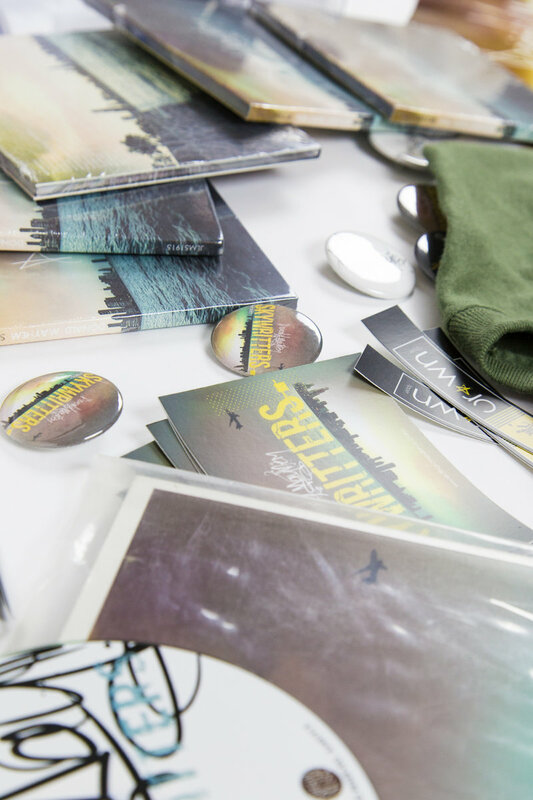 Comes with 11 x 17 album poster x sticker x button. 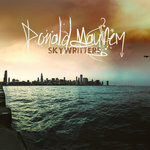 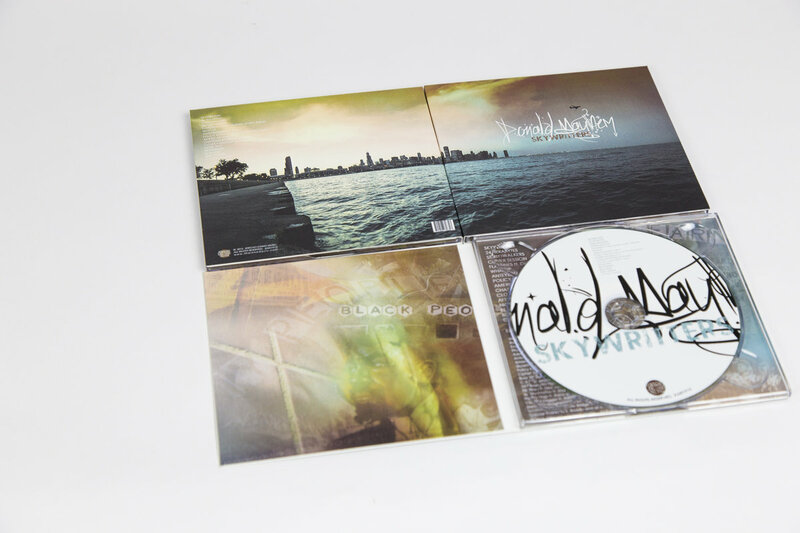 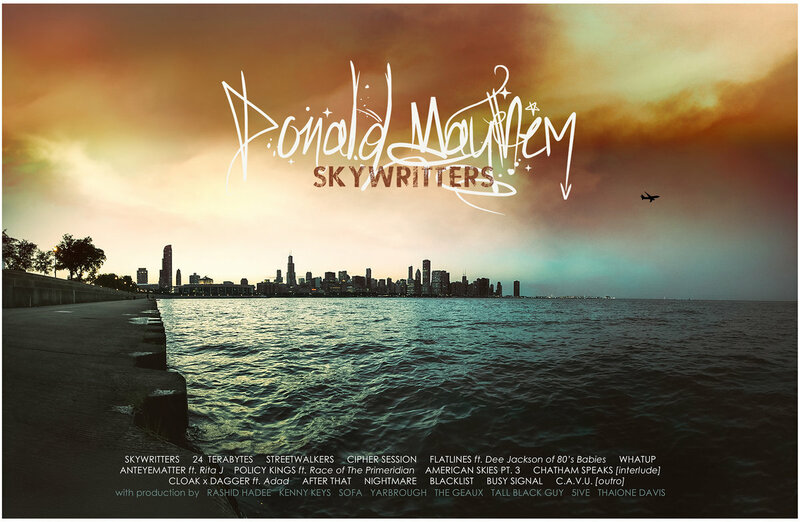 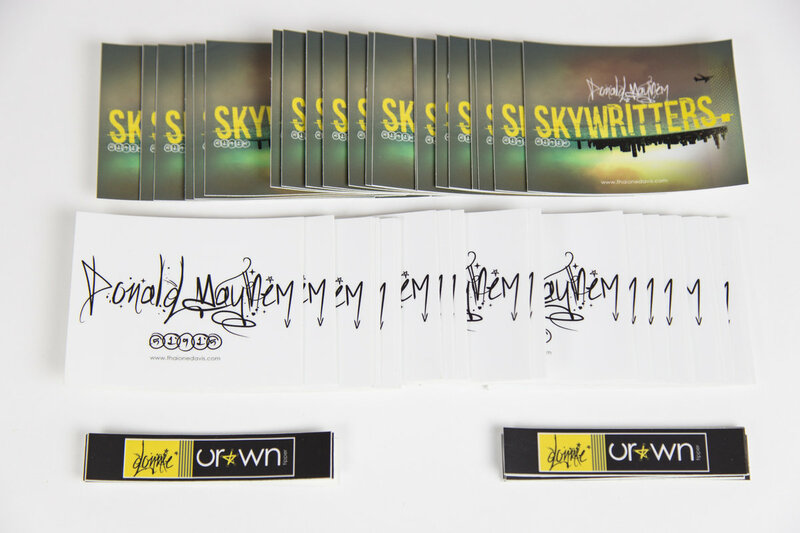 Limited 12 x 18 autographed stretched canvas art of the the Skywritters album. 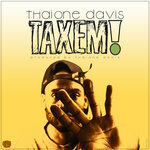 Photography and design by Thaione Davis.